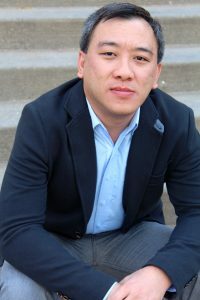 Swee Kiat (SK) is a Ph.D. student in SJMC at UW-Madison. He received his BA in Communication Studies from Nanyang Technological University, Singapore in 2003 and an M.A. in Journalism and Mass Communication from UW Madison in 2016. His research interests revolves around media psychology, including selective exposure, hostile media effects, motivation, media violence, and videogame effects. Prior to graduate school, he worked as a consultant on customer loyalty and employee engagement projects, as well as on the collation of national research statistics.